Simon chairs conferences and events with enthusiasm, wit and skill. Simon is frequently asked to speak at conferences on equalities , leadership, housing and social trends. 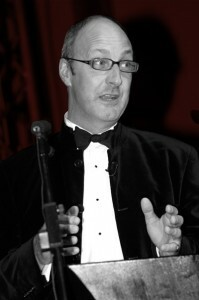 He presents a number of Award ceremonies and corporate events.